Menikmati teknologi, peranti, film & video. I’m a fan of the Galaxy Note series. They’re probably the most full featured smartphone out there, although does comes with quirks, as I have experienced. What happened with the Galaxy Note 7 is far from a quirk. It’s a hazard and a disaster, one you should remedy fast, and it irks me that you have not. You have been very slow and incredibly hesitant. But you can still fix it. The name Galaxy Note 7 is dead. No matter how many rave reviews you had, it’s now dead. With explosions still happening, airlines all over the world starting to ban the set, it’s dead. Your half hearted recall is a mistake and you workaround of labels, stickers and IMEI check will not be enough. As long as it says Galaxy Note 7, people will not take risk. Why spend hundreds of dollars on something known for blowing up on a whim. These things we hold in our hands, put in our pockets, press against our face, why risk it. And not only that, after purchasing it for hundreds of dollars, you’ll get fussed about it at the airport, on a plane. You need to seriously recall all sold product, as they are now a hazard. Don’t wait until there are real casualty caused. If I were you, not only I will do official recall and fix, but I will also scrap the name Galaxy Note 7. It’s dead. But after making sure of safety fix, you can still sell them, but you need to rename it. 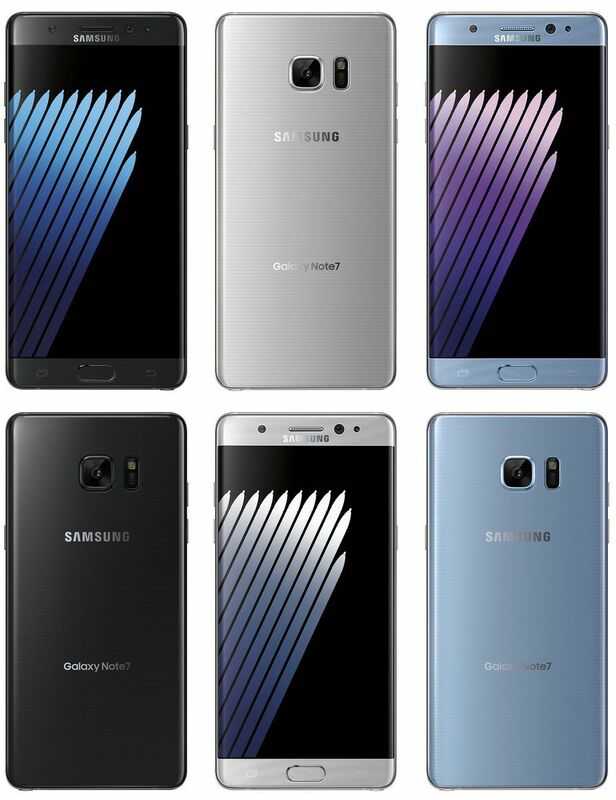 Call it Galaxy Note 7R or 7S or whatever, change the markings on the product and packaging, and announce it. That way, it helps people differentiate, it’s not the old kaboom-prone Galaxy Note 7 anymore. It’s the revised version, the normal, safe version. You can do this if you want to, Samsung. Or just scrap the product itself. But I don’t think you’d want that. Just at least do something real. First, ensure consumer safety, recall all. Second, fix your product, quadruple check. Third, assuming you still want to sell them, change the name, marking, packaging. Pos ini dipublikasikan di Uncategorized dan tag Android, banned, explode, galaxy, Galaxy Note 7, Note 7, recall, Samsung, Smartphone. Tandai permalink. Sony HVR-Z7E, HDV Camcorder Kecil dengan Interchangeable Lens! RodeLink: Solusi Wireless Clip-on Mic Baru Untuk Indie Shooter?